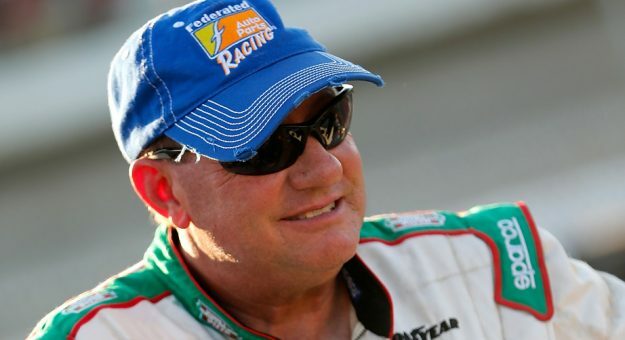 NASCAR veteran Ken Schrader will pilot the No. 66 truck at Eldora Speedway on July 19, Bolen Motorsports announced via Twitter on Wednesday. This marks Schrader’s 105th Camping World Truck Series start. He has one win (Saugus, 1995) in the series. The 62-year-old driver also has raced a plethora of XFINITY and Monster Energy NASCAR Cup Series races, competing full-time in the premier series from 1985 – 2006 and earning four wins during that period. Throughout his storied career, he has competed for teams such as Hendrick Motorsports, Andy Petree Racing and Wood Brothers Racing. He also has two wins in the XFINITY Series. Schrader continues to run a handful of ARCA starts each season, something he has done on a part-time basis since 1987. He also runs an ARCA team — Ken Schrader Racing — with Austin Theriault running full-time in the No. 52 ride. Having made single starts at Eldora the past three years, Schrader has finished fourth, 11th, and 12th.